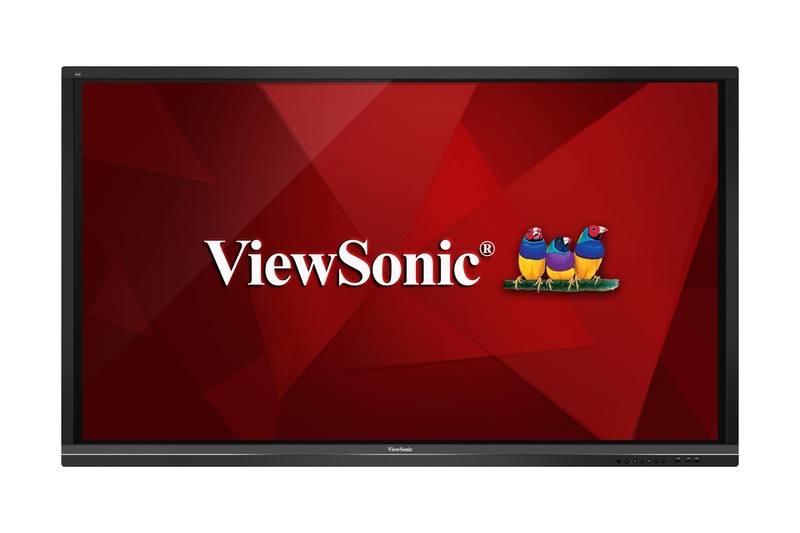 ViewSonic Corp., a leading global provider of visual solution products, launches additions to the ViewBoard® family of interactive flat panel displays. The ViewSonic IFP50 series includes the IFP6550 (65-inch), IFP7550 (75-inch) and IFP8650 (86-inch) interactive flat panels with UHD 4K (3840x2160) resolution and 20-point touch screen for remarkable collaborative experiences. The ViewBoard® product line delivers flexible open platform design for boardrooms and classrooms. The user experience on ViewBoard® interactive flat panels is highlighted by their intuitive two-finger Floating Pen and exclusive one-touch to Google Drive Save features, which stand out above all else by placing control at your fingertips or at the tip of a stylus. During discussions, a host can access and control a presenter’s Windows/Mac device remotely via ViewBoard®’s Touch Back Control, thus sharing control of the presenter’s device. With open collaboration in mind, ViewBoard® interactive flat panels are fit for integration into Google-based environments, offer seamless Windows compatibility, and come equipped with Mac multi-touch gesture mirroring. Pairing ViewBoard® 20-point touch display with pre-installed tools, such as vBoard for annotation, ViewBoard® Cast for content sharing (Compatible with Windows/Mac/iOS/Android devices), and Zoom conference software allows multiple users to remotely write, share, and interact simultaneously as if they were in the same room. The easy-to-use vBoard software allows users to write, highlight, edit and transform documents and images on the screen in real time. 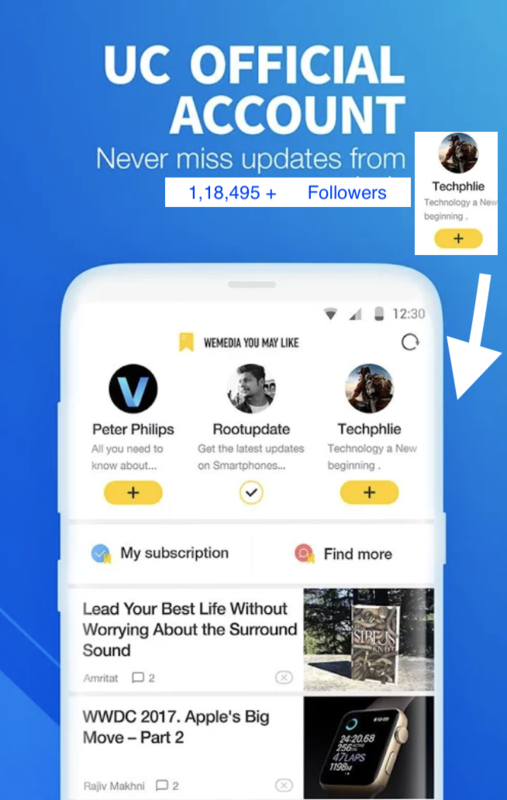 Built-in Cast software ensures that content can be shared from any mobile device directly to ViewBoard® screens, while Zoom supports video conferencing and distance learning for up to 10 users in various locations. The HDMI-out mirroring capability delivers group discussion and spatial arrangement flexibility by allowing content to be mirrored on to two ViewBoard®s or any other compatible displays. For example, the ViewBoard® can be combined with the ViewSonic Pro8 series projector and HB10B HDBaseT kit to enable presenters to magnify screen for more engaging large venue presentations via LAN cable connection from up to 35 meters away for 4K content. These interactive flat panel displays also help educators advance their curriculum to the next level with optional Qwizdom Oktopus™ and Ximbus™ Solutions. Oktopus collaboration software lets users annotate and work over and/or alongside any application, existing content or over a web browser which supports .iwb & .notebook file formats and accesses to 10,000+ ready-to-use lessons on-line. Ximbus is a cloud-based collaboration and sharing solution for Google classrooms, and features Google Drive™ and contacts integration.